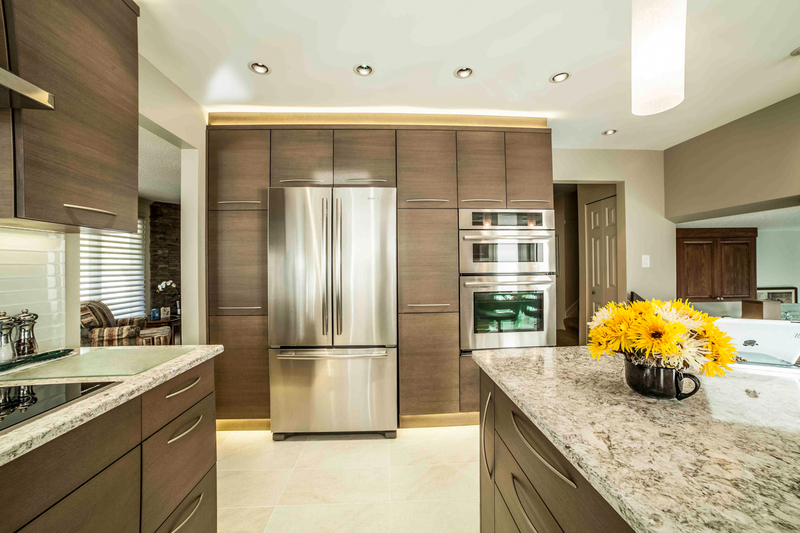 Having bought their home over 30 years ago, the Halls clearly love their home, but had a desire to modernize it in order to keep up with the needs of day to day life. 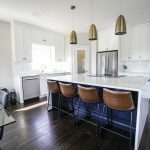 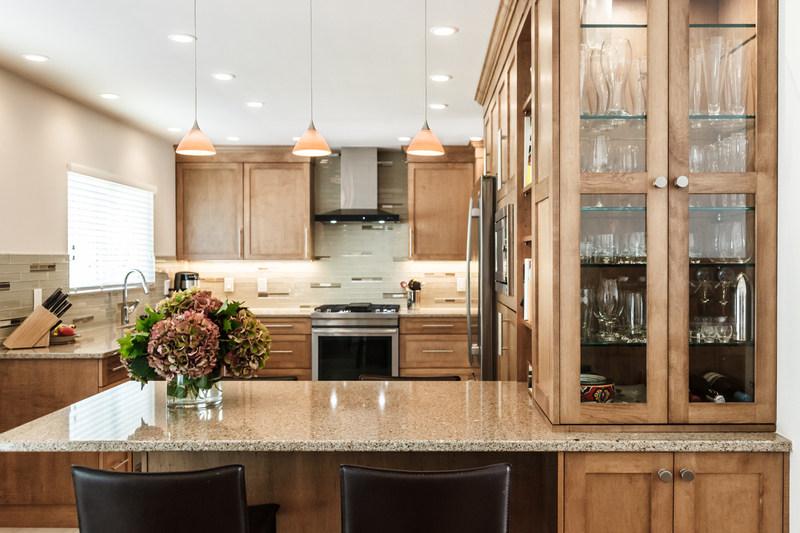 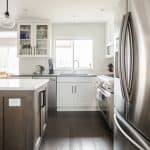 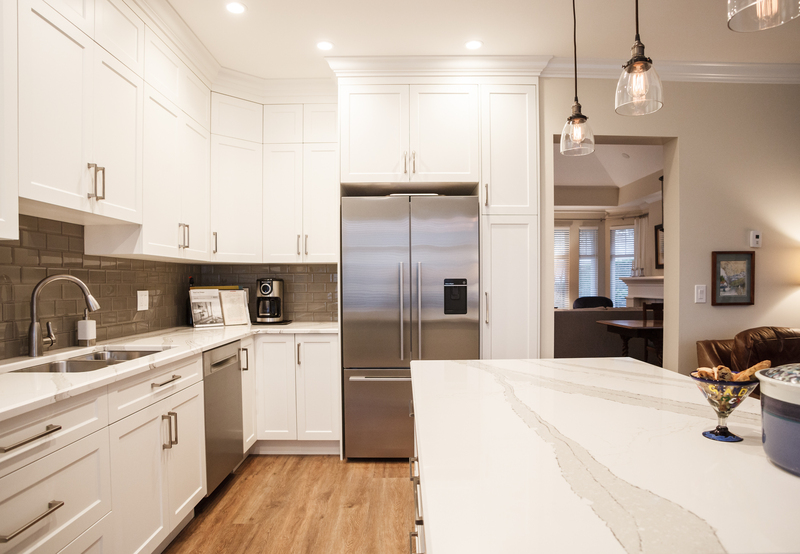 Their original kitchen was just simply not functional any longer, and they new it was time to undergo a major overhaul and transform their space into something they would love for years to come. 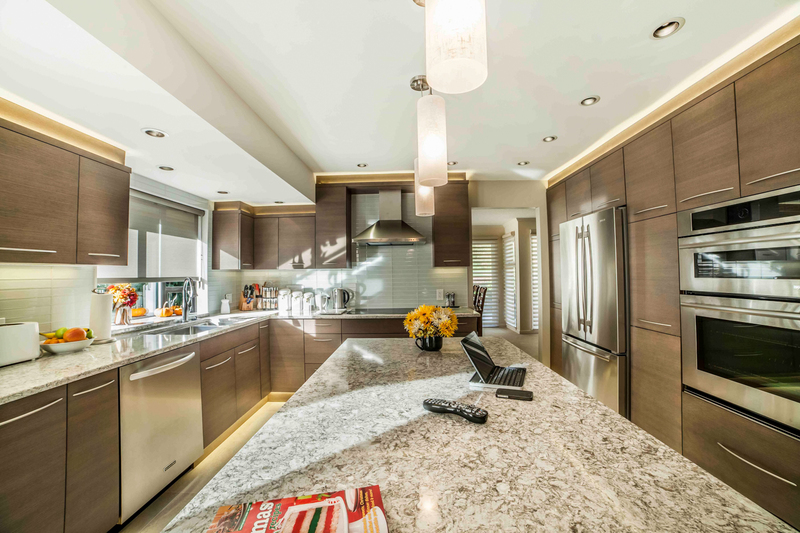 For the owners, using quality materials and craftsmanship was the most important aspect to the design. 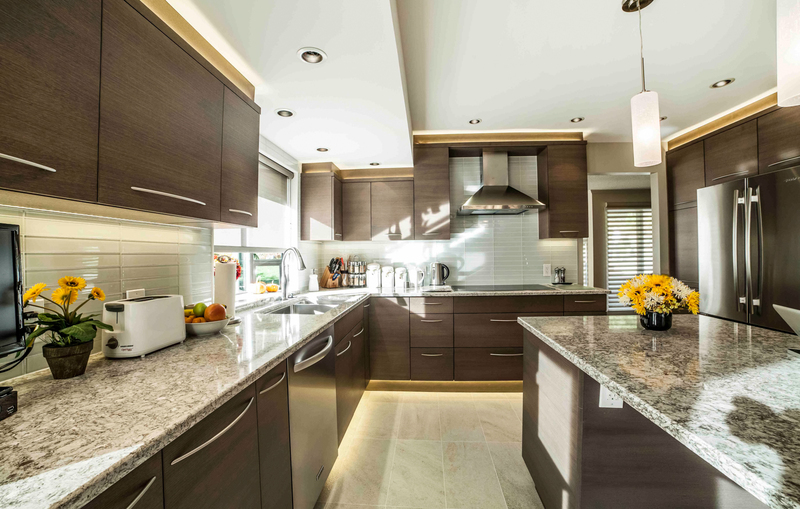 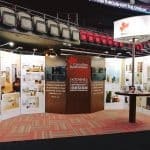 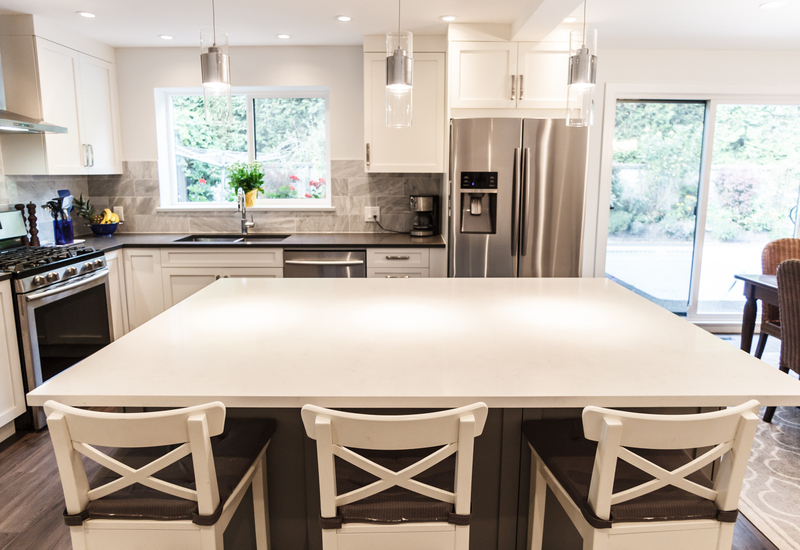 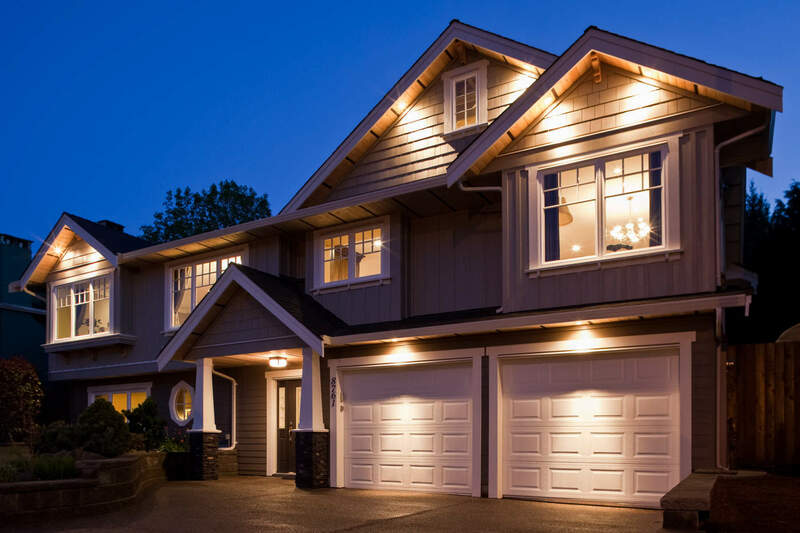 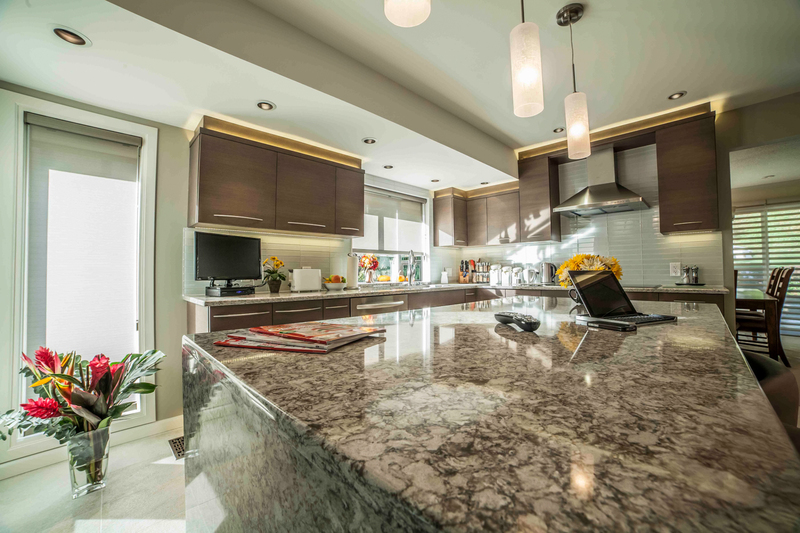 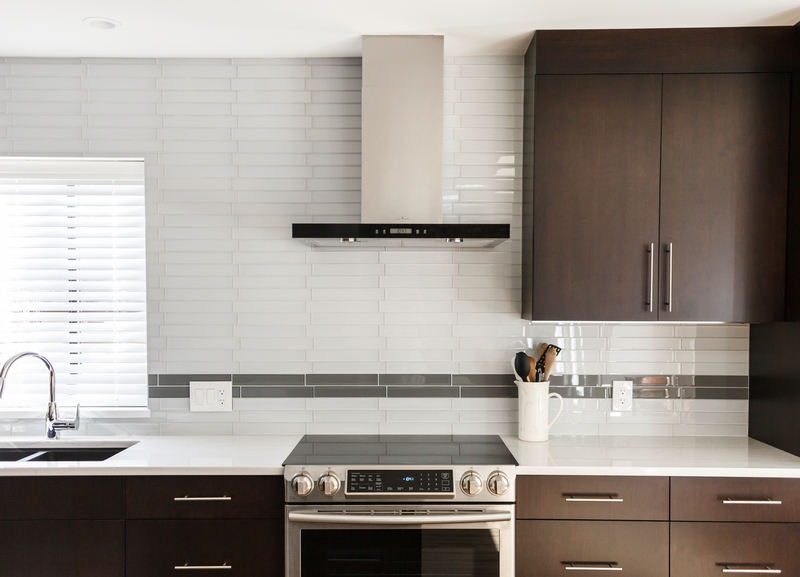 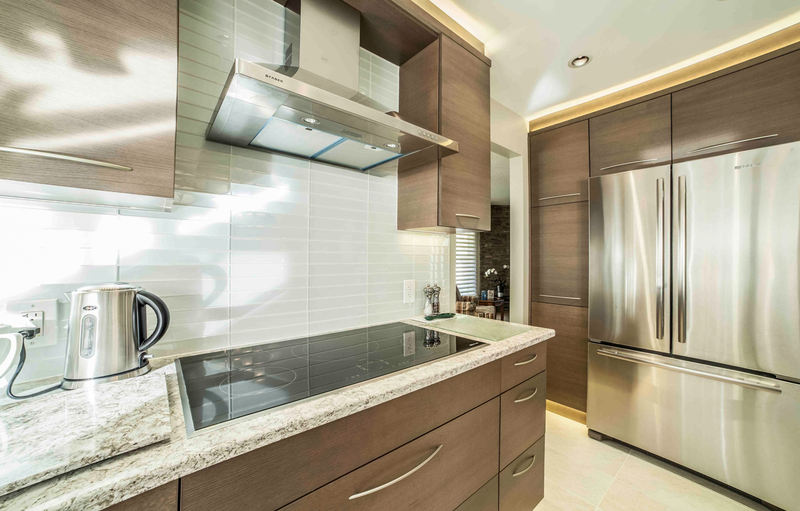 They were also looking to partner with a home renovation company in North Vancouver that was customer focussed and dedicated to the project. 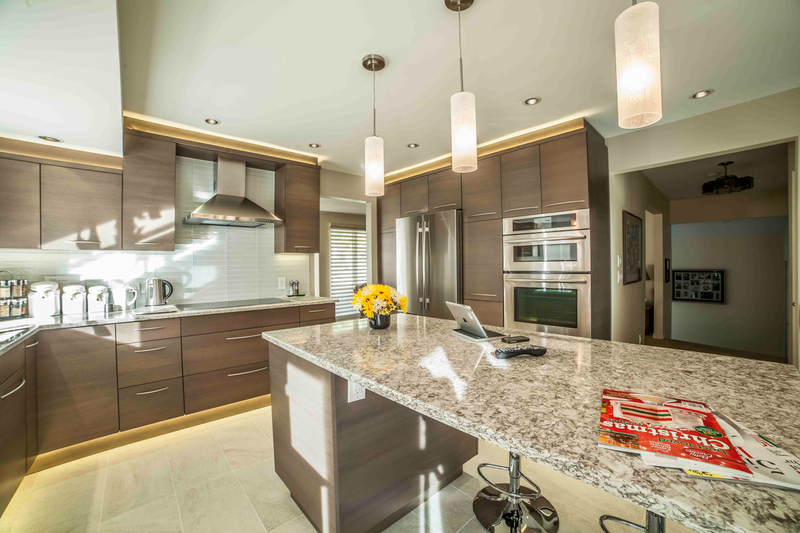 We feel like we were the right choice for their project! 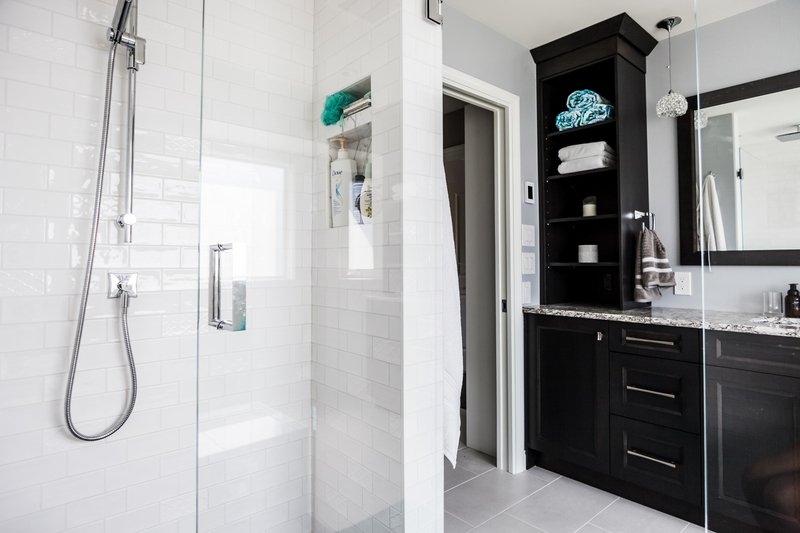 This job was completed over 3 years ago, and since then we’ve also completed their bathroom renovation and are in the midst of planning a third renovation to the property.